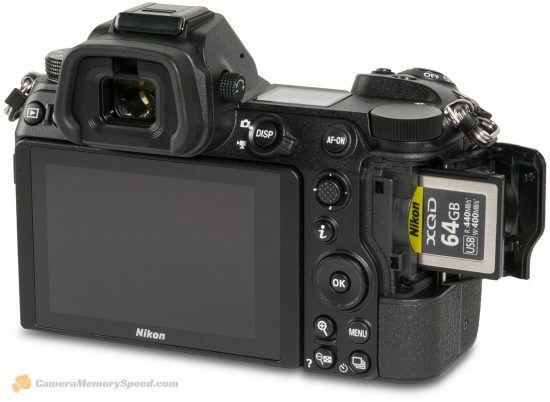 "The best performing cards in the Nikon Z6 were the Sony G Series XQD, Delkin Premium XQD, Lexar 2933X XQD cards, and Nikon XQD cards. 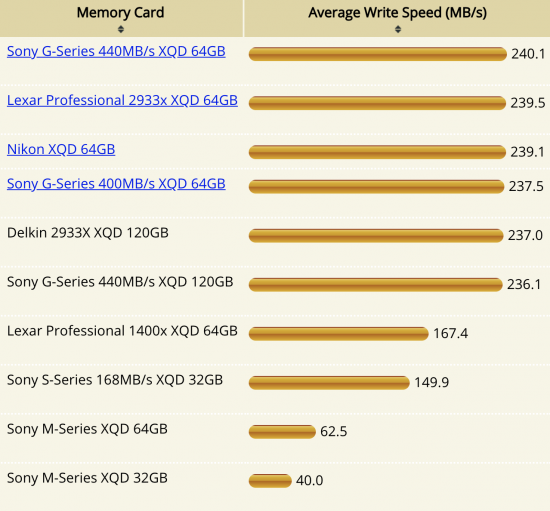 The performance difference between these cards in the Z6 was slight. All of these cards offered nearly the same buffer capacity and write speed during continuous shooting. 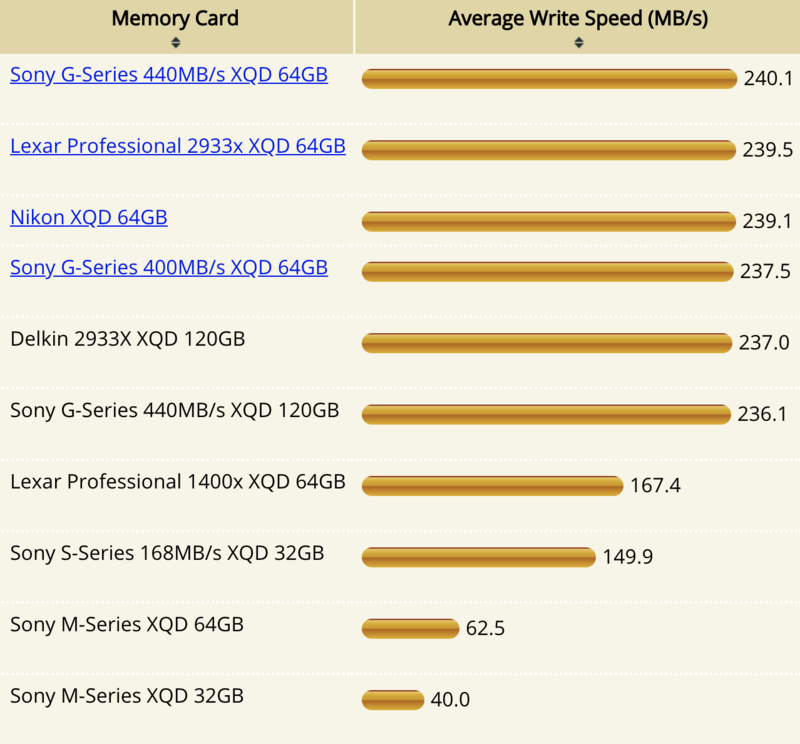 The 64GB Nikon XQD and Sony G-Series 440MB/s cards in particular behave similarly, while the Delkin 120GB card also performed nearly the same as its 120GB counterpart from Sony. The remaining XQD cards in this test reduced the Z6's performance. The cards include Lexar 1400x, Sony M-Series and older Sony S-Series cards. 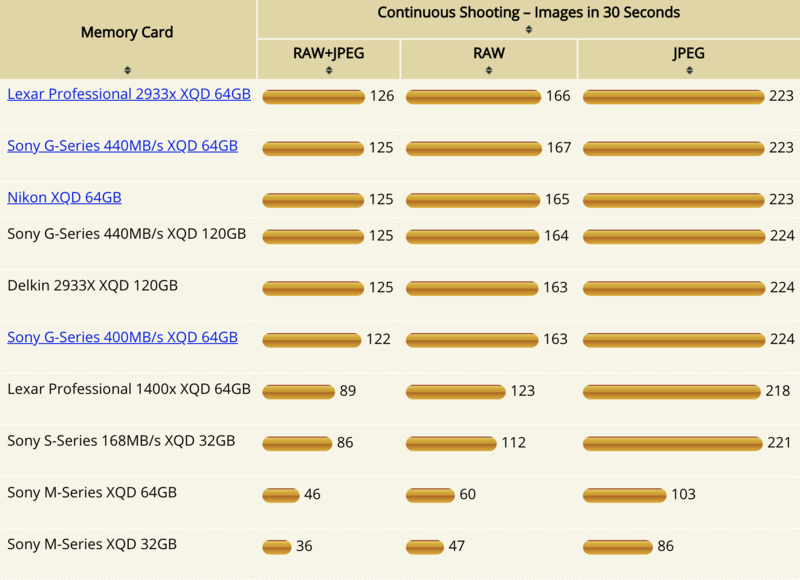 If shooting less than the buffer capacity these cards may be adequate, however the effective buffer capacity is less with these cards; it takes longer to clear the buffer and when the buffer is full these cards significantly reduce the frame rate of continuous shooting." 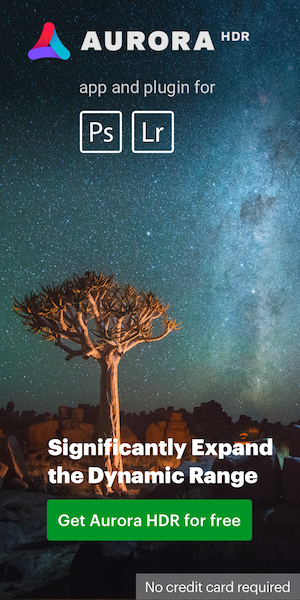 This entry was posted in Nikon Mirrorless Camera, Nikon Z6, Nikon Z7 and tagged Delkin XQD memory cards, Lexar XQD memory cards, Nikon branded XQD memory cards, Nikon Z6 XQD memory cards comparison, Sony XQD memory cards, XQD memory cards. Bookmark the permalink. Trackbacks are closed, but you can post a comment.